Thousands and thousands of pets are lost each year, leaving behind their terrified owners. It is devastating for owners when they spend weeks and months looking everywhere for their beloved pet before they give up and face the realization that their favorite pet is not coming home. Unfortunately, it happens way too often. Luckily, there is something that you can do to ensure that you can easily find your lost pet. Even better, the procedure is quick and easy. 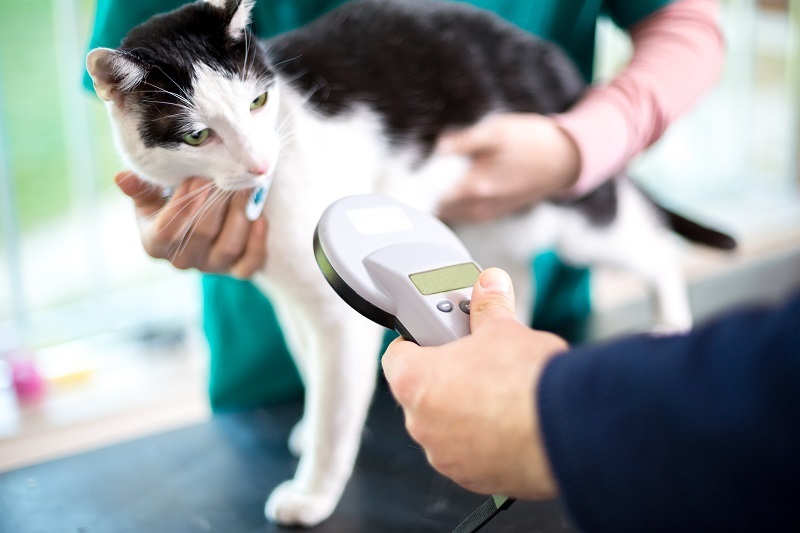 All it takes is a simple visit to the veterinary hospital to get a microchip for your pet. Then, you can avoid the heartache that comes with a lost pet. Here at Circle B Veterinary Hospital, PLLC, we are very proud to offer microchipping to our clients and their pets. Our goal is to keep their pets safe and at home. If they do get lost, we want them easily returned home. This can be accomplished with a microchip.